The 80s were a great decade for R&B and soul music. There were a lot of great artists all throughout the decade, and there were certainly important albums that came during this era. Today, I wanted to take a look at 10 of the best albums from the decade that helped shift the genre in some way. Just a note, missing from this list are albums from two legendary artists who don't stay within genre, Prince and Michael Jackson. They won't be on this list and that's a good thing for the other artists, because they would take up at least 5 slots alone. 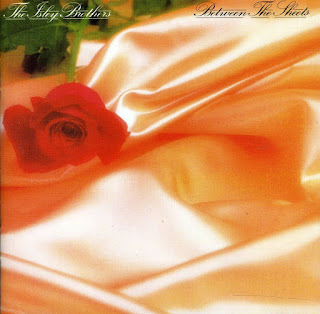 With that out of the way, let's get into this list of the best R&B albums from the 80s. -The best album from the 80s came from the former New Edition star. After his departure from the group, Bobby showed he was able to stand on his own two feet and exceed his former group. With Babyface and L.A. Reid helping him craft his classics, the outlandish star set to work on something that to this very day stands as one of the greatest albums in R&B history. There is no way you could deny the production, the layered vocals on every hook, and just how masterful this album is put together. 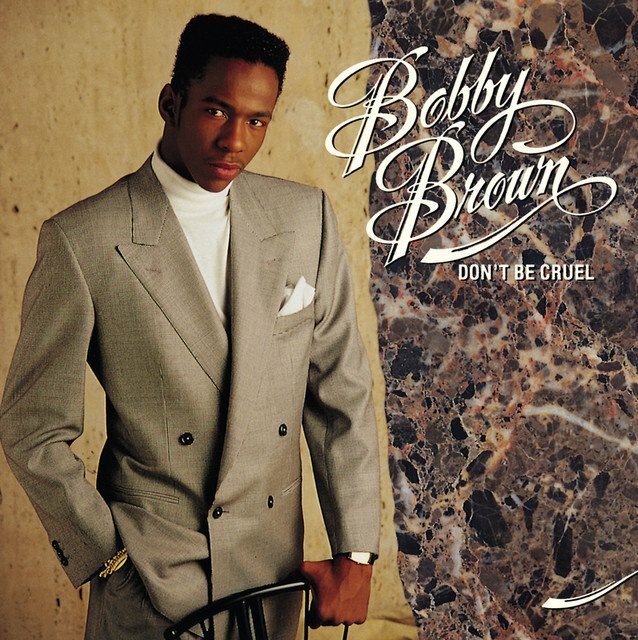 When you can go from "My Prerogative" to "Every Little Step" to "Roni" to "Rock Witcha" to "I Really Love You Girl" to the title track, you've created something timeless. The songs listed are some of the best songs to be released in the 80s, so naturally there is no way to discuss the decade and the music of it without giving the proper praise to this album. -The greatest group album in the genre to me. 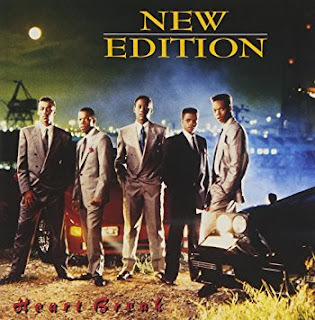 With a mix of that growing New Jack Swing sound along with the addition of Johnny Gill to the group, New Edition hit their peak. This album was essentially the maturation of NE, and it was flawlessly executed. With Jimmy Jam and Terry Lewis producing and crafting the songs, this album has some of the best NE songs without question. With "If It Isn't Love", "Can You Stand The Rain", "Boys To Men", and my favorite "You're Not My Kind Of Girl" on this album, you have to recognize it for being exactly what it is: a classic. -During her early run and heyday, Janet was on top of the world. She had everything you wanted in a star in the 80s. Dance ability, looks, and most of all, catchy music. 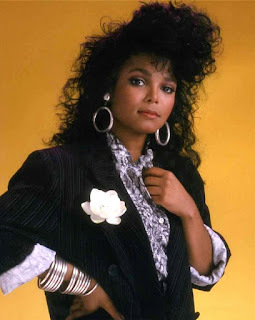 Working with Jimmy Jam and Terry Lewis, Janet came into her own on her third project, and delivered one for the ages. From the title track, to other classics like "The Pleasure Principle", "Funny How Time Flies", "Nasty", "What Have You Done For Me Lately", "When I Think Of You", and of course "Let's Wait AWhile", literally every song on this album was a hit. 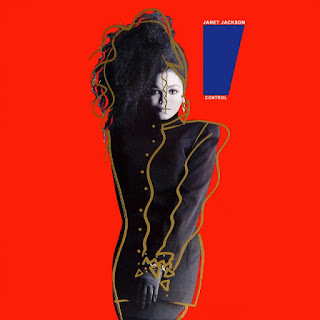 Though Janet would have many albums that were successful, this is her magnum opus. -The legendary group absolutely took things to a different level when they dropped their best album of the 80s. This album was essentially the one that solidified them forever as legendary IMO. It is possibly their most smooth project, as they bring great vibes with songs like the title track, "Let's Make Love Tonight", "Way Out Love", "Ballad For The Fallen Soldier", and my favorite "Choosey Lover". The Isleys proved with this album that they are timeless and so is their music. -When Rick James finally hit superstardom, it seemed as if the world was a much better place for it. 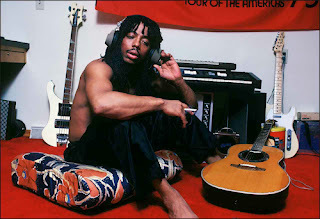 Despite the obvious demons he faced, the one thing that Rick could do better than most was create music. He has a lot of great albums in the 80s, but this one is his greatest work. It's almost as if Rick crafted each and every song to be a hit and a classic in their own right and he managed to sequence the album perfectly so there's cohesion in the sound. Ah, the good old days of making classic albums. 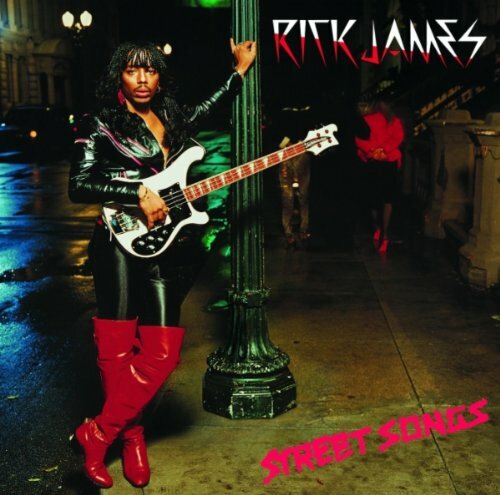 Rick didn't miss once on this album, and with "Make Love To Me", "Super Freak", "Ghetto Life", "Fire And Desire", and the classic "Give It To Me Baby", you have to give Rick his just due for making something so legendary. 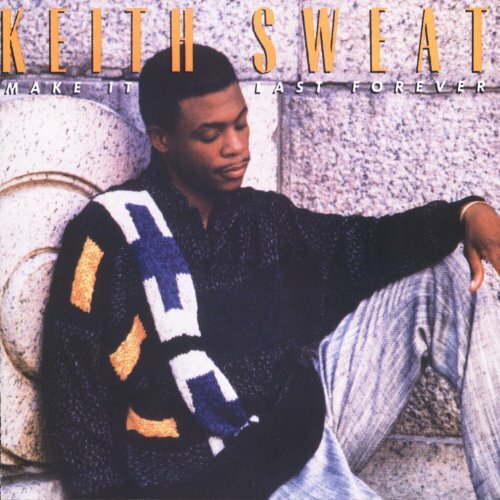 -There aren't many artists quite like Keith Sweat. While he was never my favorite singer, I must admit during the 80s and 90s that he had a nice run. His vocals were never that great IMO, but it worked and it made him unique. 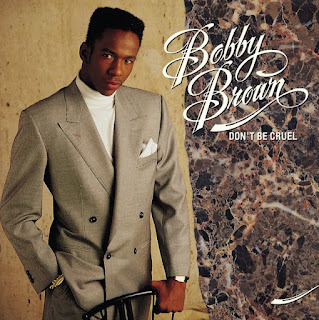 To me, he's the underrated face of New Jack Swing music and this album was definitely one of the greatest New Jack Swing era albums, which makes the inclusion of it on this list far from a surprise. With songs like the title track, "Tell Me It's Me You Want", and of course "I Want Her", this album is simply undeniable. -There are a few Stevie albums that could make this list, but my favorite album of his came at the beginning of the decade. Aside from his two obvious classics, this is his best album IMO. The production and the sound in this album is beyond great and each song seems to have its own special vibe to it. 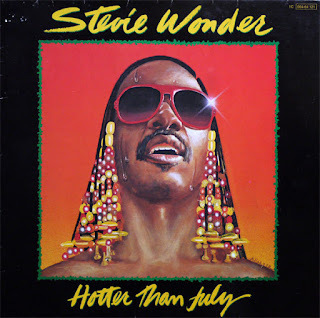 There's nothing but hits on this album, from the iconic "Master Blaster (Jammin)", the MLK dedication "Happy Birthday", the classic "Lately", "I Ain't Gonna Stand For It", the important "All I Do", and my personal favorite "Rocket Love". 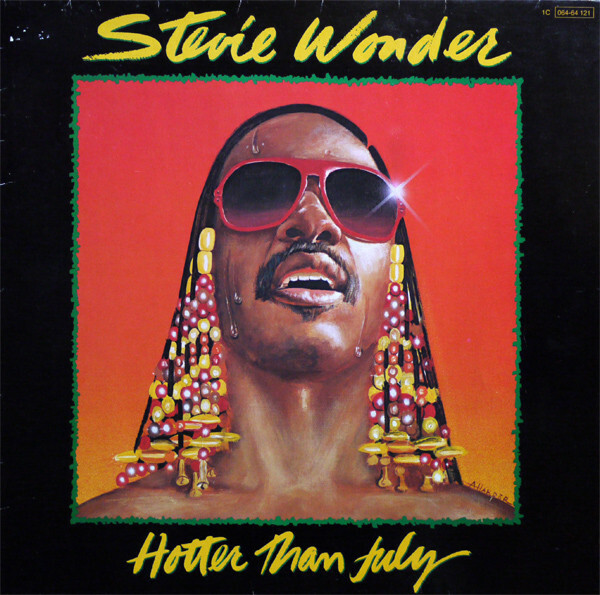 Stevie literally crafted one of his most flawless albums and kicked off the decade the right way. This might be his most underrated album in reality. -It was tough making this selection. I had already picked 9 of my choices and was faced with the toughest choice for the 10th selection. There are so many great albums from the decade, but how could you deny one of the best females to enter the genre? You can't. Her second album is her greatest, and with 8 million copies sold worldwide, it's without a doubt one of the most important albums of the decade. 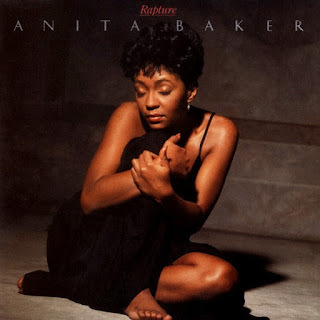 With songs like "Sweet Love", "No One In The World", "You Bring Me Joy", and my all time favorite song from her, "Caught Up In The Rapture", Anita delivered a classic that the world will never forget. 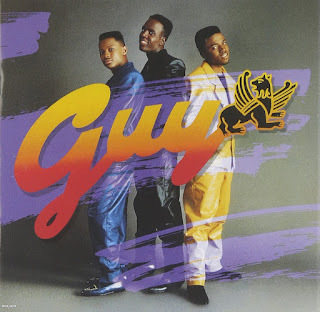 -The greatest trio in New Jack Swing history has to make the list. The second half of the decade saw the rise of a subgenre that would bring more and more stars into the game. Guy would turn out to be one of the more prolific groups in such a short time. Their self titled debut album took the world by storm, with nothing but infectious rhythms and hits. With Teddy Riley handling the production, this album couldn't have sounded better. Tracks like "Spend The Night", "I Like", "Round and Round", "Groove Me", "Teddy's Jam", "Goodbye Baby", and my personal favorite "Piece of My Love" helped to make this album one of a kind. There is no way you discuss R&B in the 80s and don't have Guy on the list. There is absolutely no way. 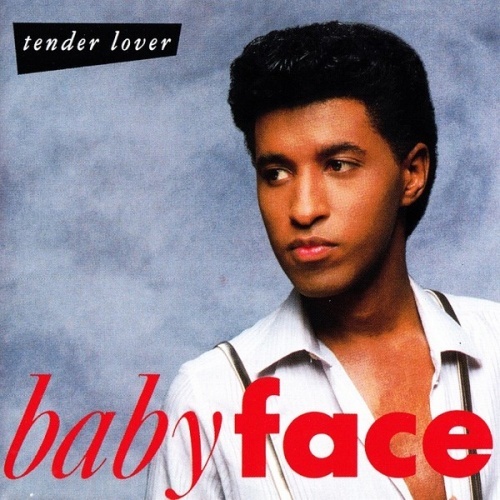 -As the decade came to a close, we finally got the arrival of Babyface. 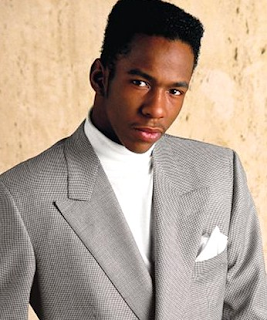 His debut album was solid, and his time with The Deele prepped him for his solo run, but his biggest moment came when he officially stepped into the New Jack Swing subgenre and gave us hit after hit. Tender Lover is his best album and it's without a doubt one of the greatest albums to come out of the decade. Songs like the iconic "Whip Appeal", the title track, the underrated classic "Sunshine", and "Soon As I Get Home" helped to round out the best work from the greatest songwriter of all time.